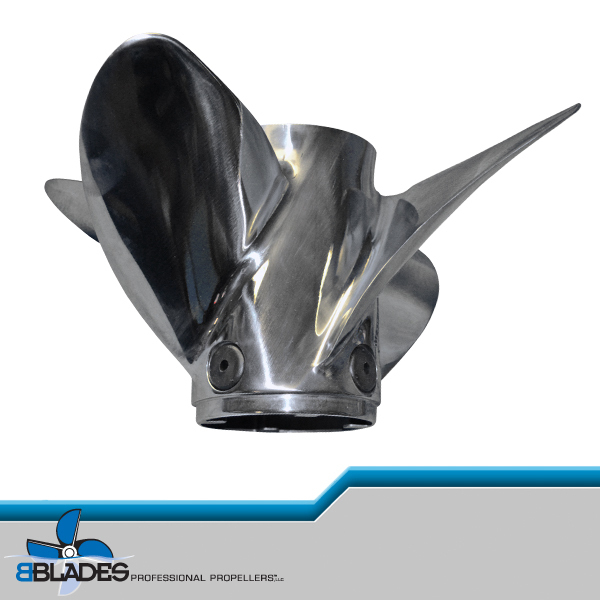 Now in the mid 1990’s, Dennis had grown the Mercury Racing Propeller business with leaps and bounds. The time had come where he alone could not manage the sales, marketing, shop personnel, phone calls, etc., etc. all by himself. Although not totally willing, he needed a protégé’. I was that man. At first we had our bumps and bruises. I wanted to know everything right away. Dennis knew better. I was literally seated next to the guru of the performance propeller industry every day and didn’t realize what a lucky man I was. However, it didn’t take long for the light to come on, and for me to understand that I had a position that no one else could claim. I was the heir to the throne. Every day Dennis Cavanaugh would teach me things that no one else could. His teaching techniques were that of watch, listen and learn. His knowledge of propeller attributes and boat setup were astounding. As I listened to his conversations every day, I realized that one of Dennis’s most enforced lessons was so important. That lesson was patience. Dennis knew that only with time, would I be able to absorb the intimate knowledge he was passing on to me. He wanted me to learn as he did, with a good ear and the ability to ask the correct questions. I thank God that he gave me 6 years with Dennis Cavanaugh. I am a very fortunate man. Although many have worked with him, I was the only one to spend over 8 hours every day at his side for the last 6 years of his life. Those last years with Dennis were the best years. The lessons Dennis taught me about propellers and more importantly, life, will last in me forever. The day Dennis Cavanaugh had his accident, was a day that time stopped. I will never forget coming into the office that morning to find another friend of Dennis’s waiting with a look on her face that told me, I really didn’t want to have the ensuing conversation. As the news was broken, I felt sadness overwhelming me. This living legend, this propeller guru, this friend of mine was in fact only a man, and could be taken away whenever God decided he needed him more than his family did or I did. The passing of Dennis Cavanaugh affected an entire industry. To say he will be missed is an understatement of epic proportions. Dennis was a kind, genuine, non-egotistical man, who was unbelievably focused on his responsibilities to his career at Mercury Racing and to his customers around the world. Dennis can’t and never will be replaced. 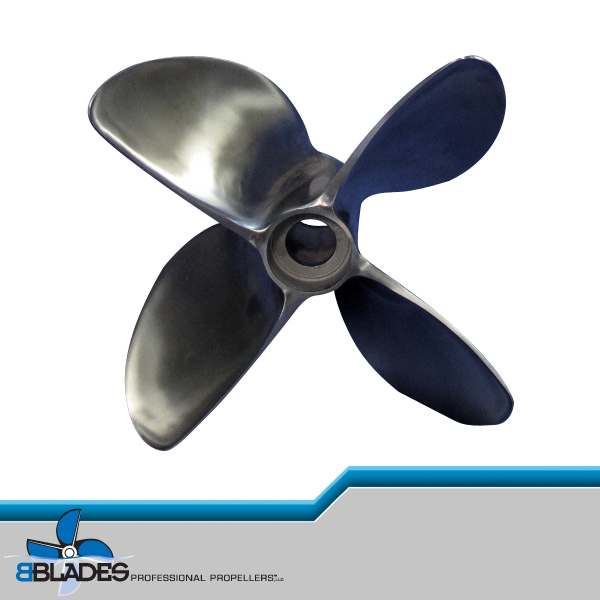 In the memory of Dennis Cavanaugh, BBLADES Professional Propellers will operate. I hope that as Dennis looks down from his propeller laboratory in heaven, I can make him proud by adhering to the lessons he taught me. We now know that God is a performance boater with the fastest, best dialed in boat in heaven.